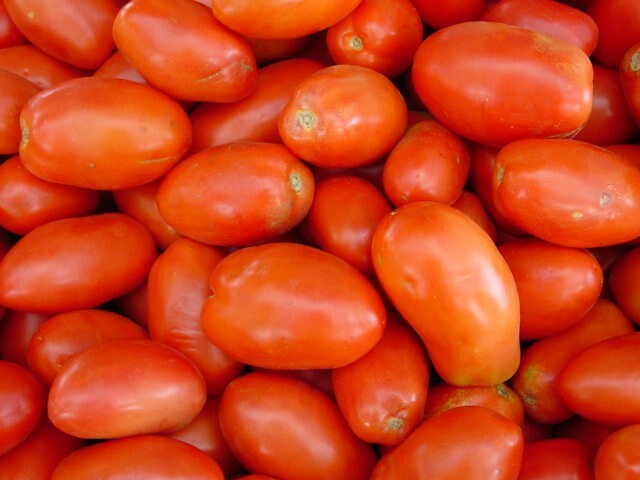 Do you have a good Tomato Sauce recipe. Oh & what I mean by good mightn't be what you & me would class as good. I mean something that will suit the teenage boys that seem to coat everything in it. Ggrr... you know more like a "commercial" one?? If you do can you post it here. This is an instant tomato sauce recipe, give this a go and see if they like it. I have a good cooked one too I will have to look for will post later. Thanks I'll try that one, but if you have another that I can make out of all the tomatoes I grow that would be good. Instead of using the tomato paste. OK here it is, have made this myself and it comes from an old womens weekly cookbook. Chop the onions and tomatoes (you can skin them if you want)put into a saucepan and bring to the boil. İf you are using the bay leaf put into a bag and add to the tomato mix when cooking. Cook this until the onions are soft. Process with a hand blender until smooth. Add in the rest of the ingredients and reduce down until you get it to the consistency you like. I forgot to say that if you want it to look a bit more authentic, strain out the seeds before reducing. ewwww so you will reap a harvest of doggy doo tomatoes!